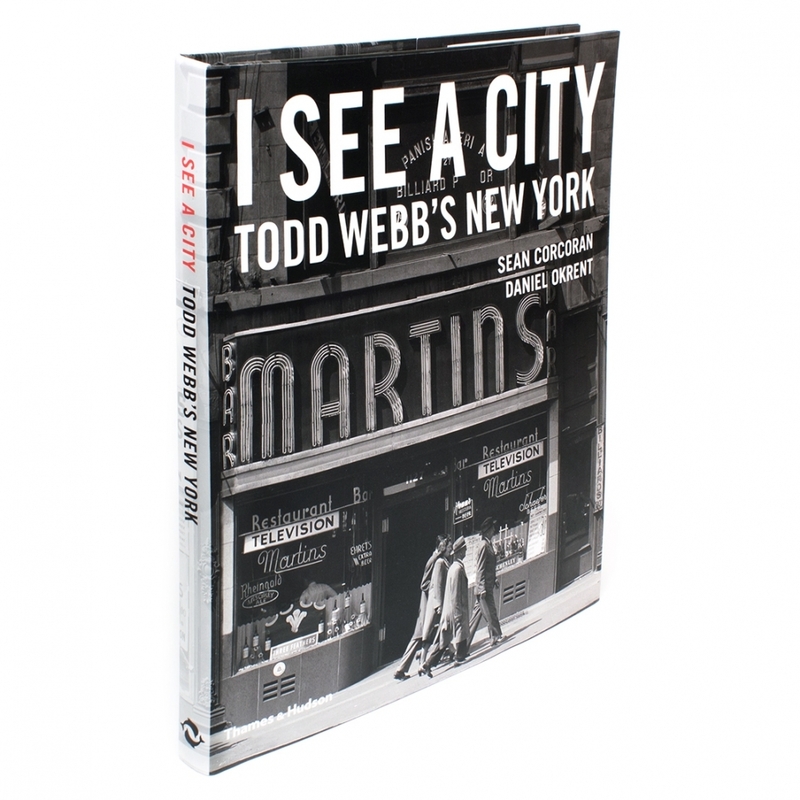 I See a City: Todd Webb’s New York focuses on the work of photographer Todd Webb produced in New York City in the 1940s and 1950s. Webb photographed the city day and night, in all seasons and in all weather. Buildings, signage, vehicles, the passing throngs, isolated figures, curious eccentrics, odd corners, windows, doorways, alleyways, squares, avenues, storefronts, uptown, and downtown, from the Brooklyn Bridge to Harlem. The book is a rich portrait of the everyday life and architecture of New York. Webb’s work is clear, direct, focused, layered with light and shadow, and captures the soul of these places shaped by the friction and frisson of humanity. A native of Detroit, Webb studied photography in the 1930s under the guidance of Ansel Adams at the Detroit Camera Club, served as a navy photographer during World War II, and then went on to become a successful postwar photographer. His work is in many museum collections, including the Museum of Modern Art in New York and the National Gallery of Art in Washington. 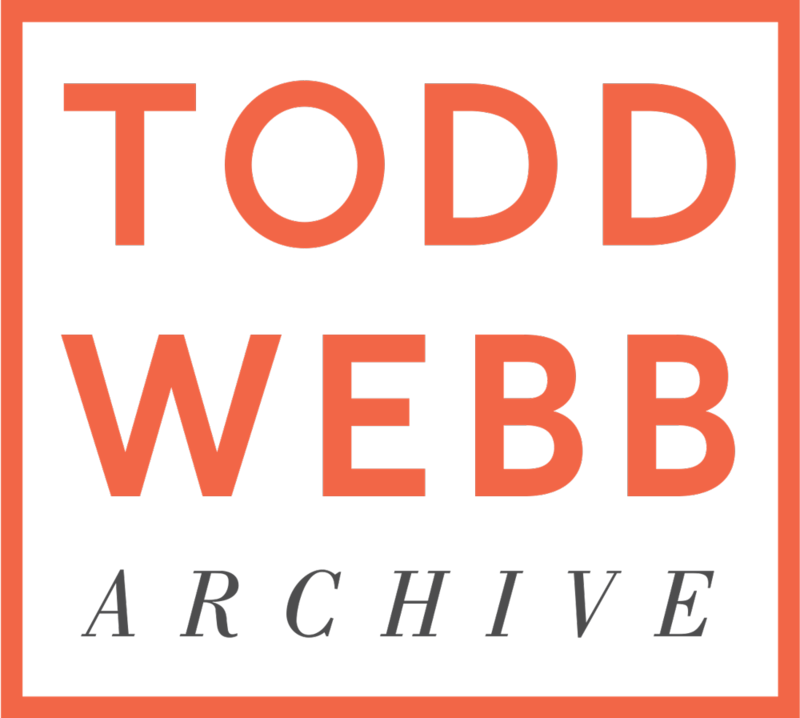 Published on the occasion of the exhibition Todd Webb’s New York at the Museum of the City of New York, where Webb had his first solo exhibition in 1946, this book helps restore the reputation and legacy of a forgotten American artist.